Is your cover letter a little drab? Overhaul it to show how you can fulfill the employer's needs. See our before and after examples for inspiration. Too many job seekers use their cover letters to express what they want; however, a truly effective letter speaks to the employer’s needs. 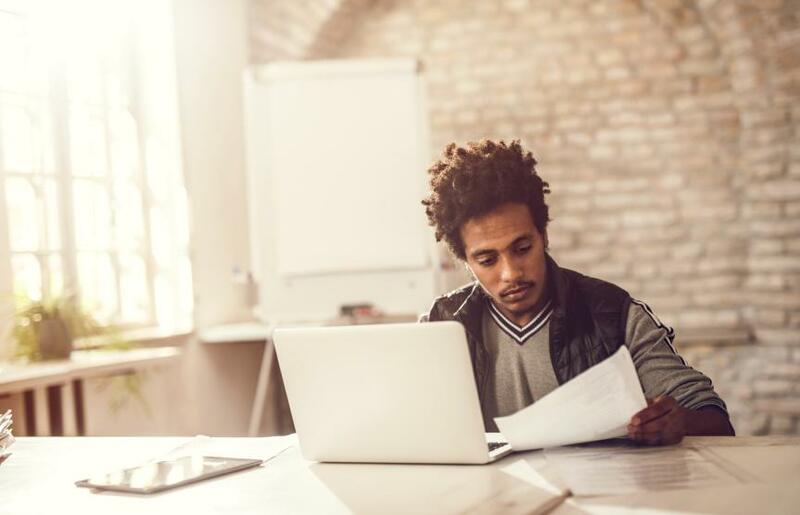 If your cover letter seems like it's just not doing the job, revamp it by showcasing your accomplishments and focusing on the employer’s requirements. Focus on your value proposition—how would having you as an employee benefit the company? For inspiration, take a look at our “before and after” cover letter makeover. The “before” cover letter sample is OK, but to stand out in today’s job market, there has to be more substance. The job seeker explains that she has a strong work ethic and a successful career, but doesn’t provide any evidence of her accomplishments. See the “before” cover letter sample here. The “after” cover letter example is a strong statement of the job seeker’s value proposition. She includes examples of her accomplishments so the employer can see exactly how she would be an asset to the company if hired. See the “after” cover letter sample here. Need ideas for your cover letter format? Check out Monster’s cover letter examples. Once your cover letter is refreshed and looking strong, turn your attention to your resume. Could it use some help getting into job-search shape? Get a free resume evaluation today from the experts at Monster's Resume Writing Service. You'll get detailed feedback in two business days, including a review of your resume's appearance and content, and a prediction of a recruiter's first impression. It's a quick and easy way to make sure your skills and experience are polished and looking sharp.